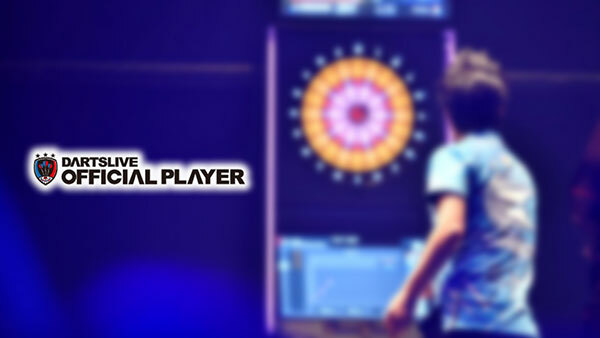 Thank you for your participation in “DARTSLIVE OFFICIAL PLAYER in GLOBAL MATCH”! We hosted the event for 9 days from Tue Oct 18 and many people participated. 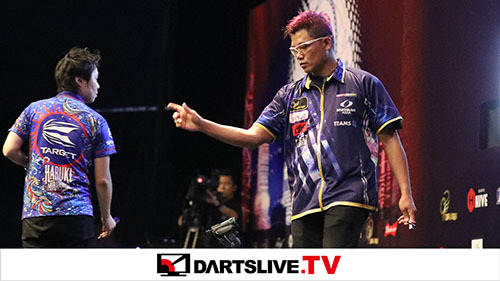 Here are the winners of our special DARTSLIVE OFFICIAL PLAYER DARTSLIVE CARD. 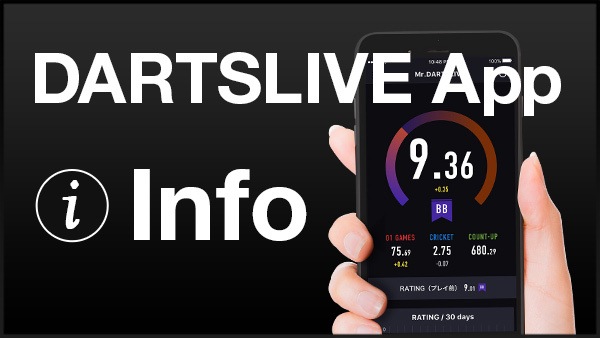 You will find GIFT icon on your DARTSLIVE App. Click on the icon, and find out how you can claim your win!